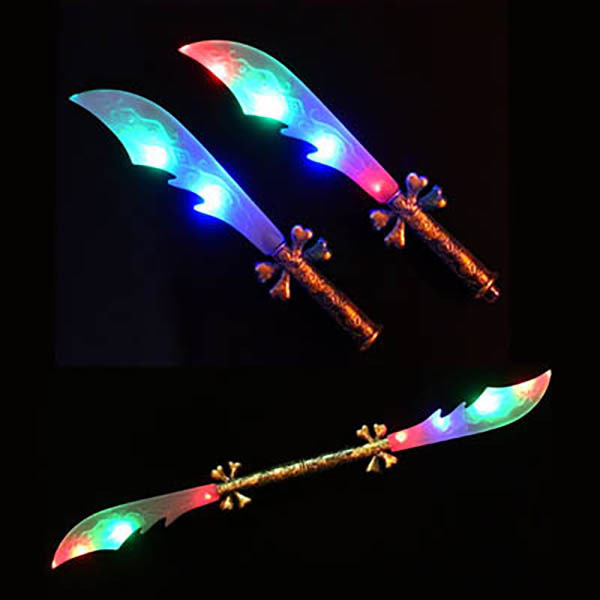 Looking to purchase these individually? 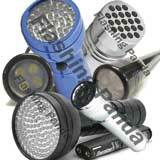 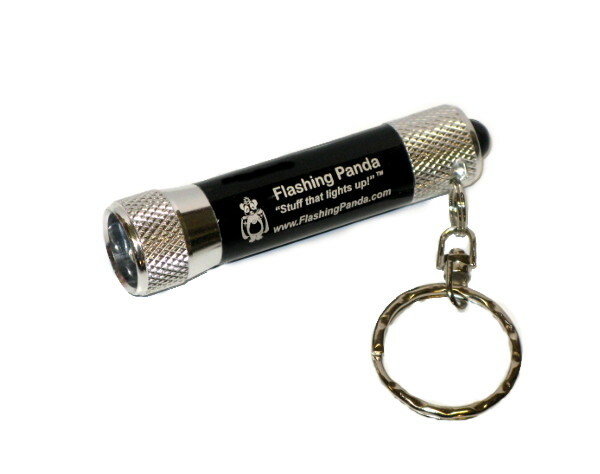 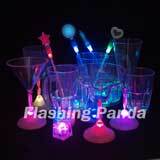 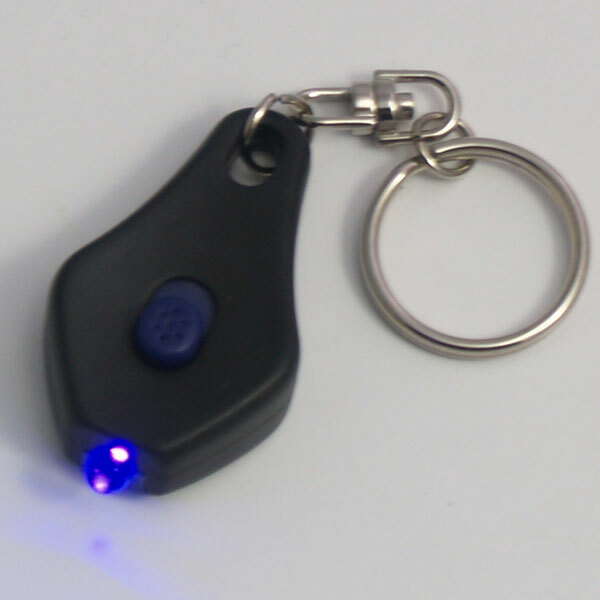 Visit the LED Flashlights and Keychains and Party Favors and Toys categories. 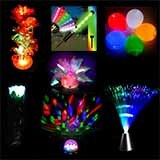 Light-Up Flashing Jewelry; Hats and other Head-ware and accessories; Pendants, rings, braids, bracelets, etc.